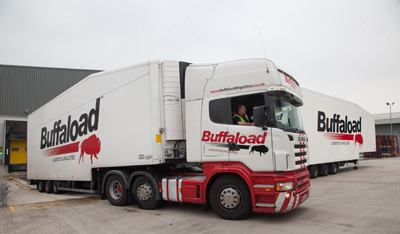 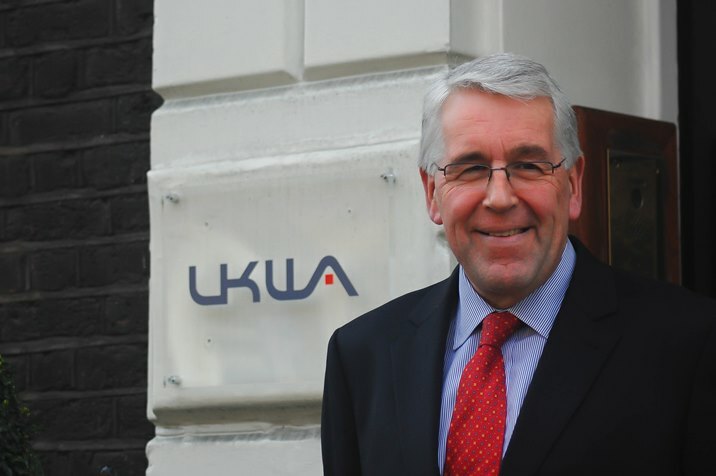 Huntingdon, Cambridgeshire-based Buffaload Logistics has entered into a joint venture with Chiltern Cold Storage Group to open a new 22,000ft² chilled storage facility in Livingston, Scotland from mid-March. 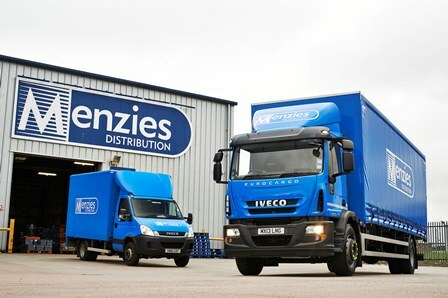 Menzies Distribution has bought Scottish parcels carrier Oban Express to boost its service offering in remote locations. 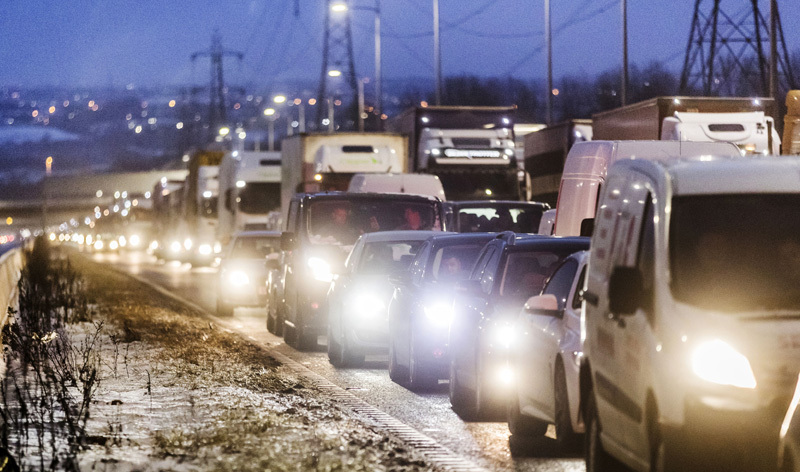 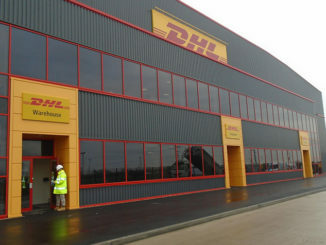 DHL Supply Chain has opened a new 11-acre multi-user RDC in Avonmouth to boost its south-west operation.